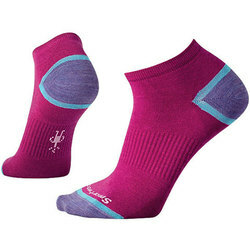 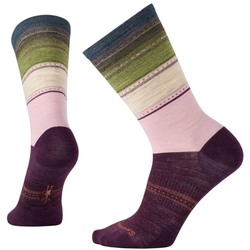 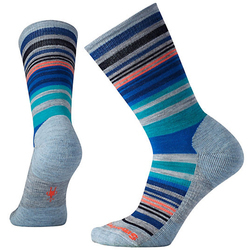 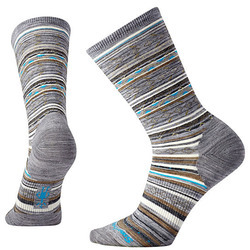 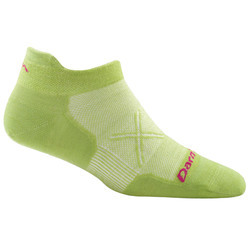 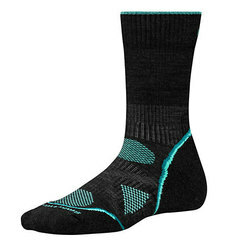 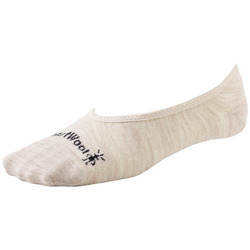 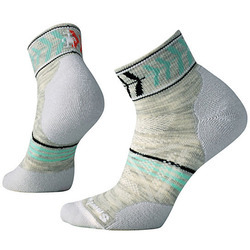 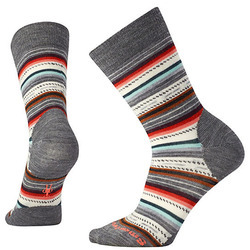 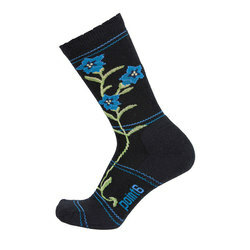 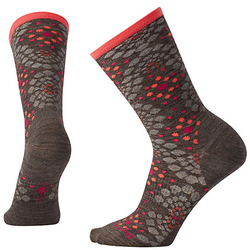 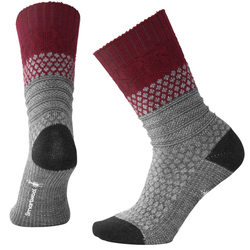 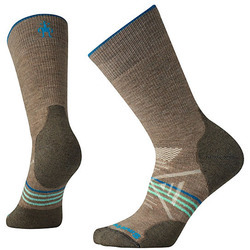 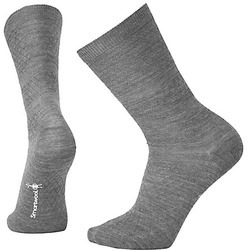 Specifically engineered for active ladies, our womens’ socks at US Outdoor will fill your practical needs and impress you with their quiet style as well. 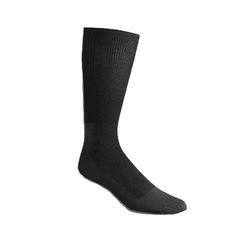 One of the most underrated pieces of an adventurer’s wardrobe, socks can save you from both parasites and sunburn. 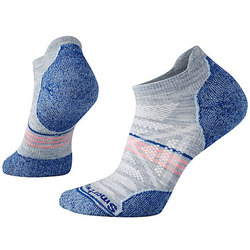 Don’t reduce your feet to cracked earth and a minefield of blisters. 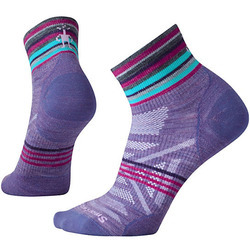 Check out our brands like Smartwool, Darn Tough and Wigwam, and start planning your next excursion. 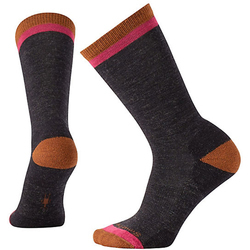 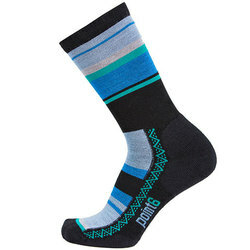 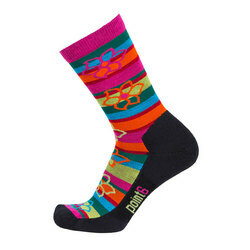 Available in all sizes and designed for the variable contours of your foot, our socks will triumphantly fight off the cold as well as the rain.